Celebrity pets are all the rage and these 13 up-and-coming pups are no exception! 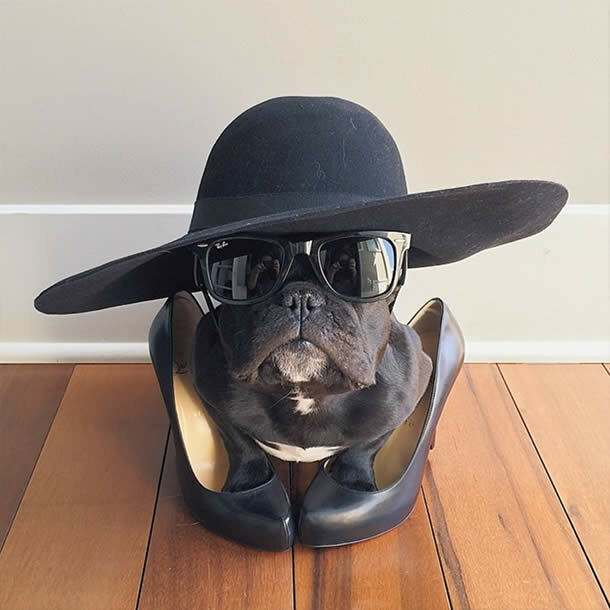 Check out some of the coolest dogs this side of 2016! 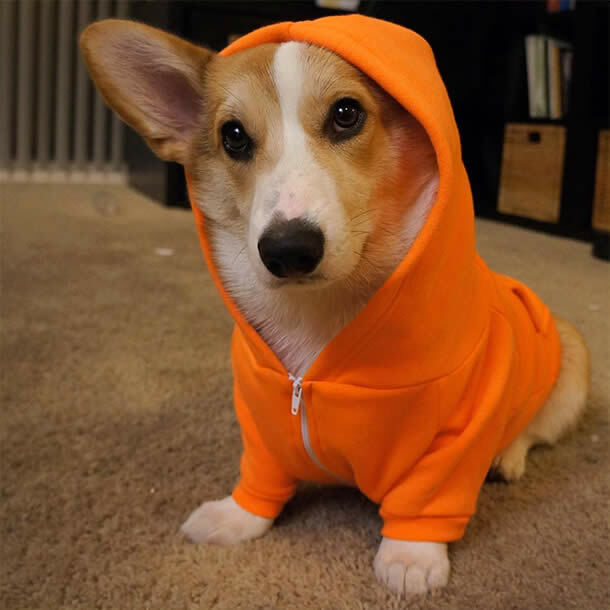 Follow these pups now before they get too internet famous! Sadie is one resilient pup! 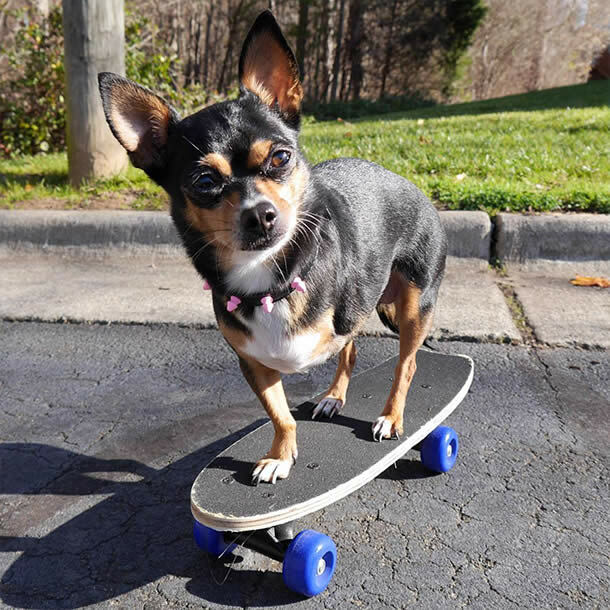 This three legged pooch is taking the socials by storm with 29,000 Instagram followers and 80 million (!) Vine loops! OMD, just look at this adorable mug! 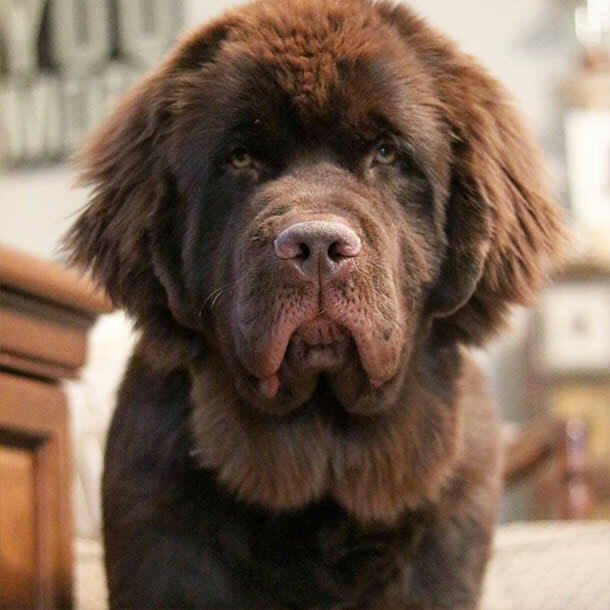 Molly boasts 52,000 Instagram followers and often posts pics with her Newfie bro, Boomer, and Lady the Pomeranian (a.k.a. Squirrel). Totes adorbs! 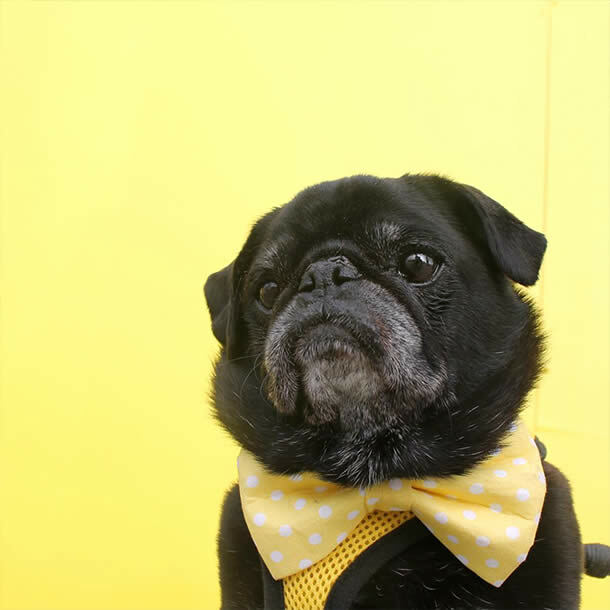 Hamilton Pug exudes sophistication and his 82,000 Instagram followers certainly belieb it! From a shelter in Ohio to the sweet life in NYC, Hamilton shares his life along with his little bro, Real Rufus. With 80,000 Instagram followers, Corgnelius & Stumphrey are simply 2 Corgi bros waddling around west Los Angeles. Let the cuteness ensue! 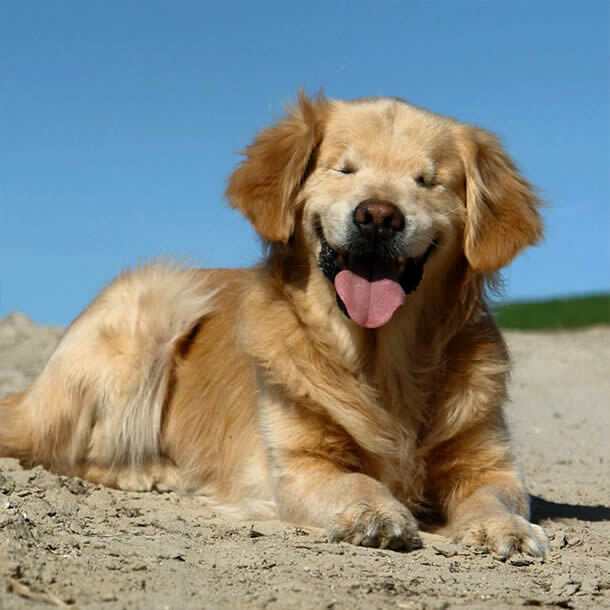 Smiley’s 98,000 followers get that this inspirational fella is one amazing pup – Smiley was born without eyes and is now a St. John Ambulance Therapy Dog. O-M-D. What the what?! Just look at this snout! Ok, when we’re not gushing over Neville’s photogenic amazingness, we’re marveling at his ever growing fanbase – now 198,000 followers strong! Handsome, handsome, hand-some! Trotter is such a gorgeous gal and we loved flipping through her Instagram to see all of her marvelous get-ups. Well, us and 201,999 other fans! We could stare at Griffons all day and Digby & Aloysius Van Winkle or Digby and Alo won’t disappoint. Haling from Wellington, New Zealand, these two have crossed all borders to amass a mere 290,000 followers! 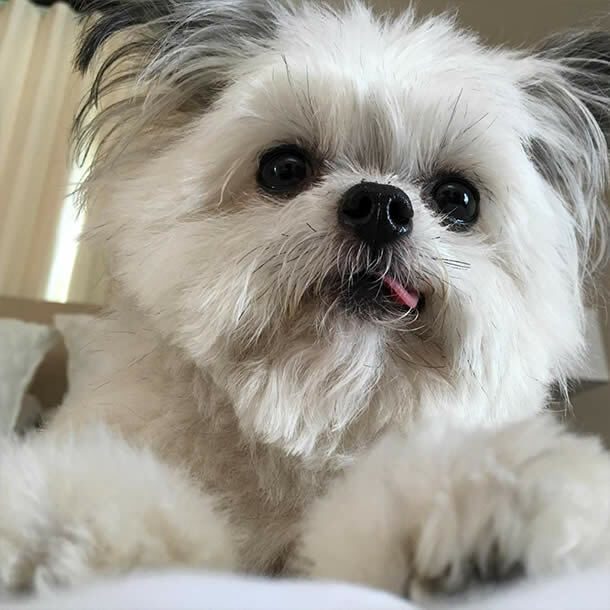 Weighing in at just 3 pounds, Norbert is an adorable therapy dog with a signature “cute-tongue-hanging-out-of-the-left-side-of-my-mouth” pose. 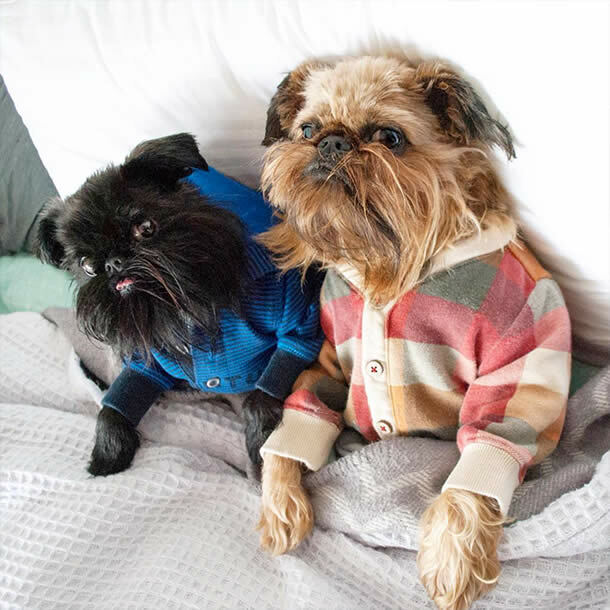 Oh, 301,000 Instagram followers agree – this Chihuahua, Cairn Terrier & Lhasa Apso mix is too adorable for words – more pictures, please! 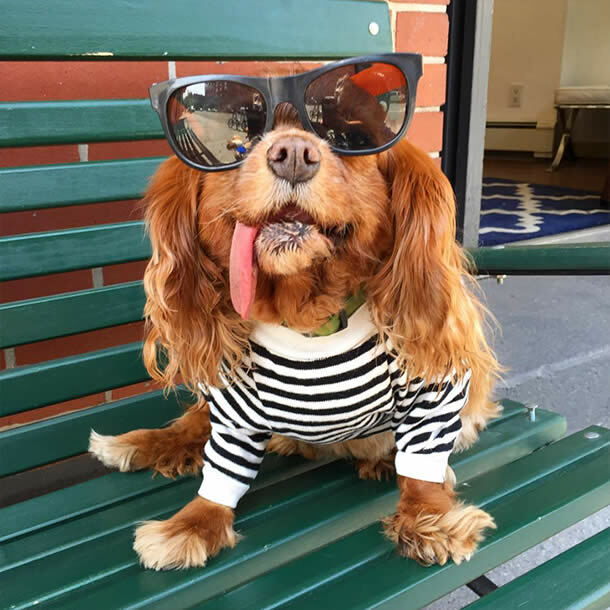 Toast is a King Charles rescue pup with 355,000 Instagram followers! 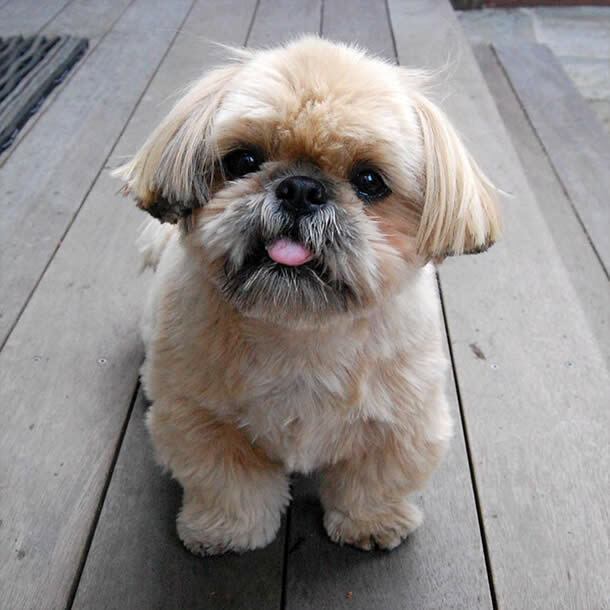 Her missing teeth and out of control tongue make for amazing photos and veritable cuteness overload! 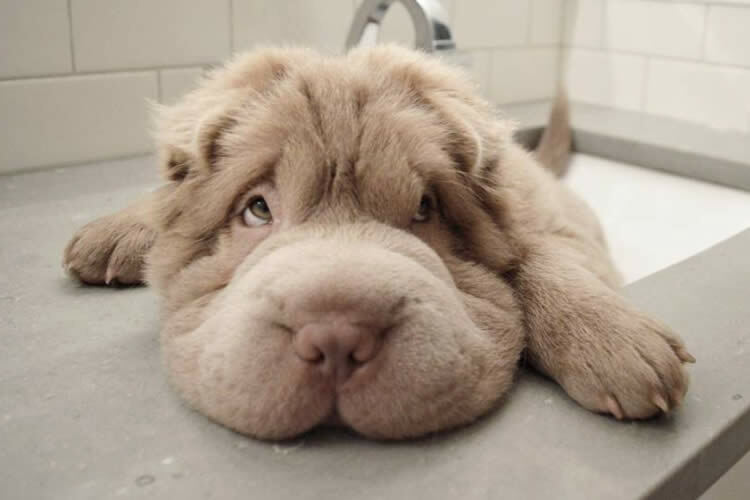 Awww, look at that shmoopy moopy pudgy wudgy face!! 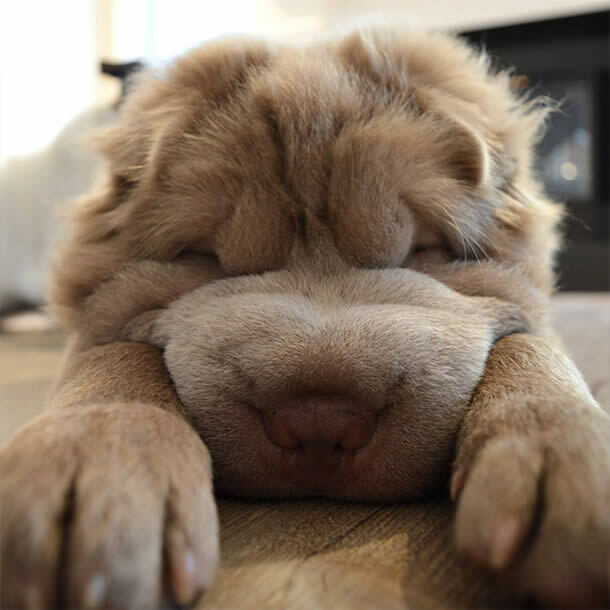 Tonkey the Shar Pei has 406,000 Instagram followers. She’s all cheeks and we simply cannot get enough of Tonkey Bear! 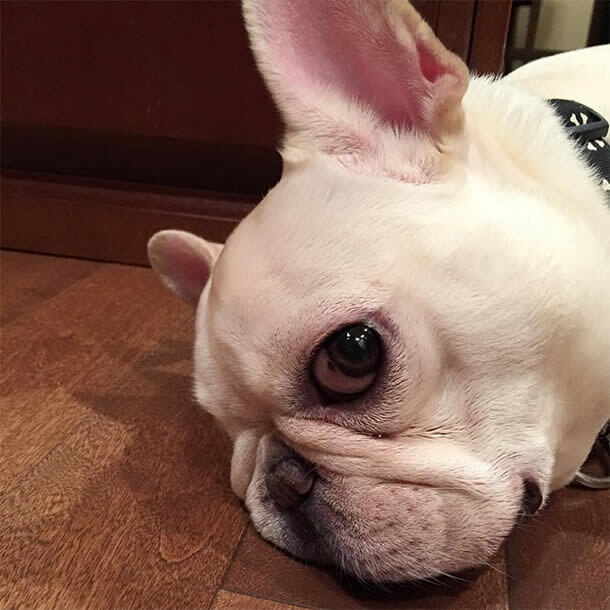 Sir Charles Barkley the French Bulldog with 477,000 followers – need we say more? When not snorting or eating, Charles takes incredibly cute photos for all the interwebs to see. 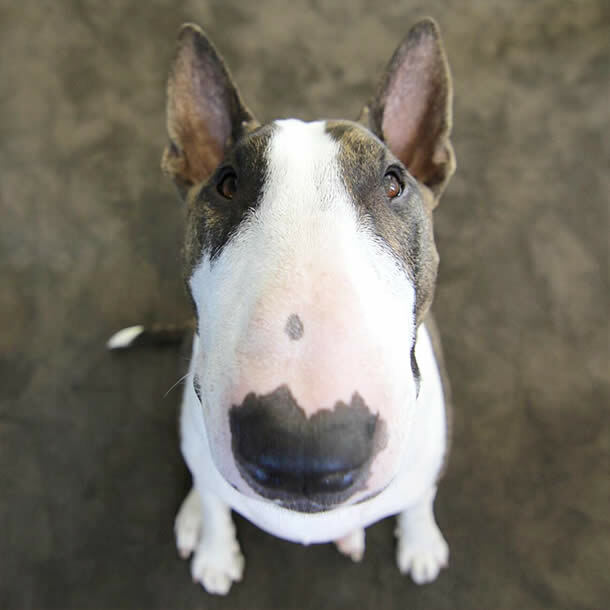 548,000 followers ain’t wrong – this expressive pooch dominates the Instagrams! Smiling, pensive, mischievous – this cutie shows it all for the world to enjoy!